Click here to view a copy of our brochure! 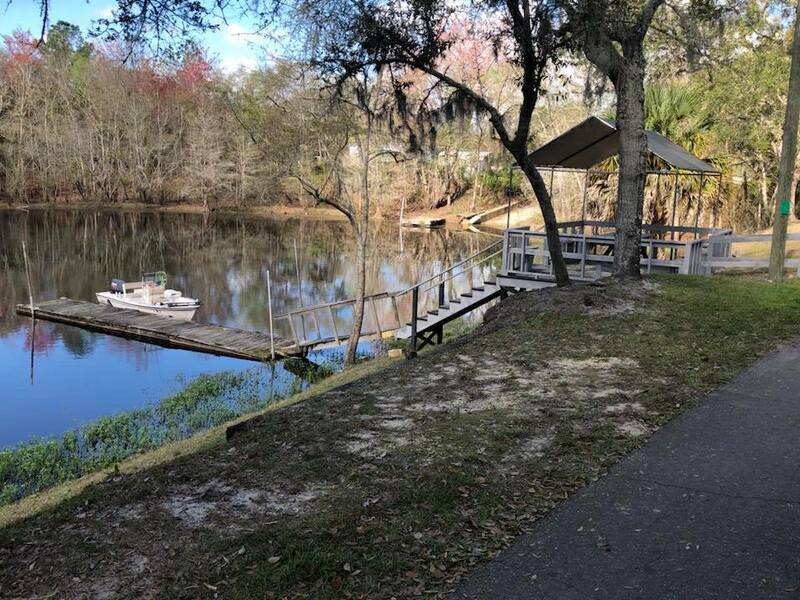 Conveniently located directly off of Highway 19/98, near the bridge at Fanning Springs, Suwannee River Bend RV Park is a local family-owned and operated campground centrally located in the heart of Florida’s Nature Coast. 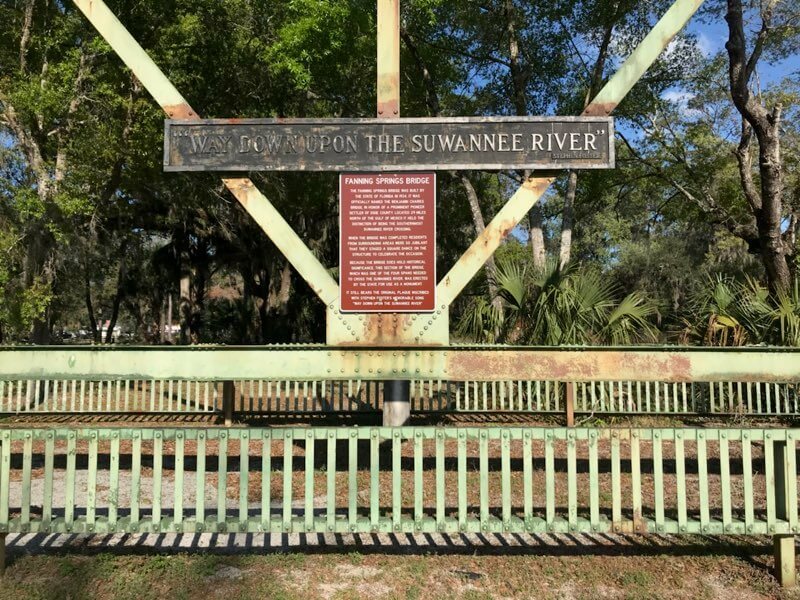 Nestled in a winding bend of the historic Suwannee River, our campground is your gateway to experience all that Old Florida has to offer! 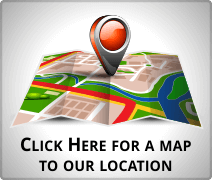 We feature 50 majestically shaded waterfront lots, and are proud to offer many overnight, pull-thru lot locations. 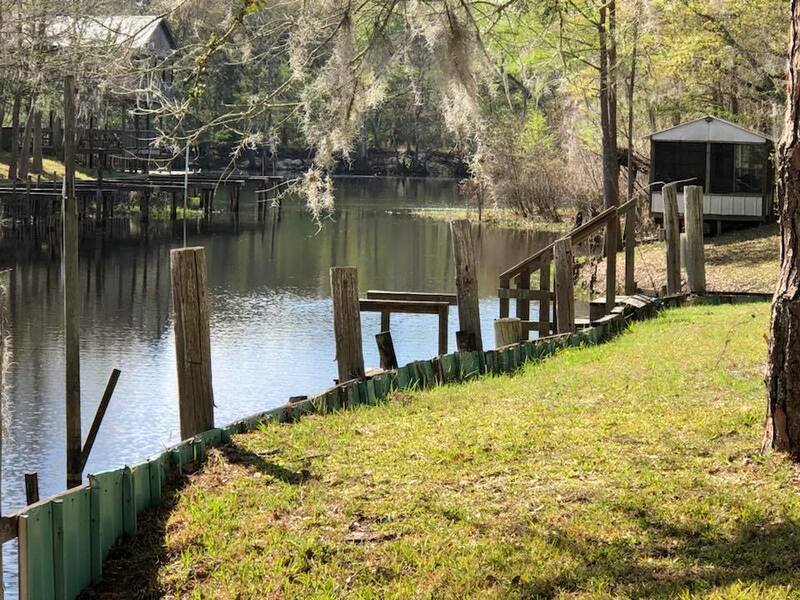 With direct access to the Suwannee River, you can enjoy boating, fishing, kayaking, canoeing, or swimming in some Florida’s most popular springs. 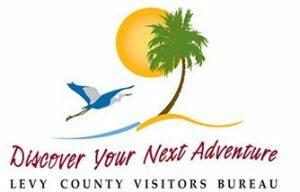 We are in close proximity to the Nature Coast State Trail, a 32-mile dedicated biking trail, where you can get active and experience the immense tranquility of this untouched and unspoiled region of Florida. 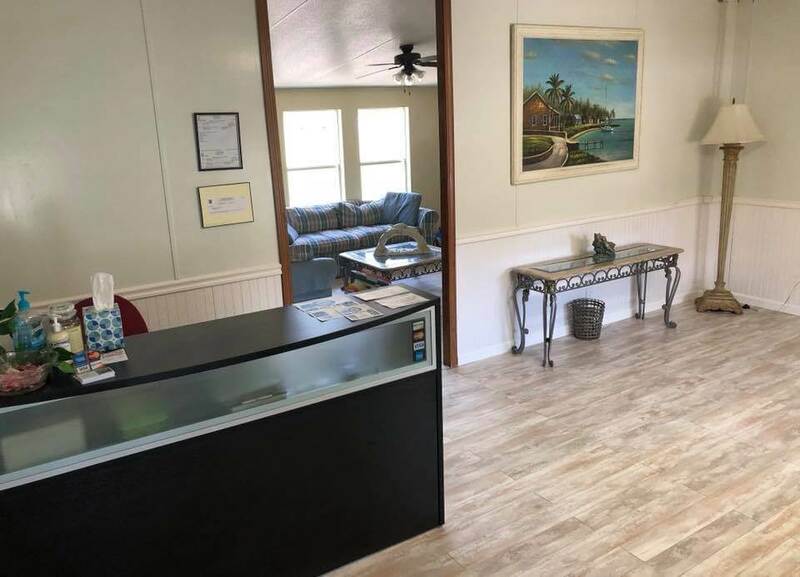 Whether you are seeking a sportsman’s paradise, or if you just want a home away from home to relax and rejuvenate, Suwannee River Bend RV Park is the answer to your quest! Call us today and reserve your time to unwind and have some fun in the sun! And don’t forget your sunscreen!! Or your fishing pole!! !